Media law has gained prominence over the past many decades. media law Dissertation topics deal with a wide range of topics based on academic program, curricular outcomes and student interest. Media law paper topics have also gained popularity owing to the increased incidence of social media usage in every sphere of life. Media law perceptions of graduate students and deviances from legal viewpoints- a survey from the UK. An analysis of media laws across the US. A comparative review of media laws between the US and the UK. Have media laws in the UK changed post-Brexit? A review. The impact of media laws on evolution of the UK political landscape- an academic discussion. Media in the law-making process- antecedents and justification. An analysis of media laws in the context of media freedom- comparison of developed and emerging economies. The relevance of media law for new business opportunities- is there a relation? A comparative review of advertisement laws in the print versus digital media environments- perspectives from the UK. Media coverage of sensitive issues- an analysis of laws and ethics in media reporting. A systematic review of broadcast laws in the UK- freedom versus regulations. Media marketing and alcohol service at UK hotels- a survey of practical implications of media laws. Media and coverage of religious issues- requirements and justifications for regulation under UK media laws. Privacy laws to safeguard smart TV consumers- legal recommendations in the UK and practical implications. An analysis of the interplay between transparency and privacy laws and implications for criminal reporting in the UK. Social blogging in the UK and media law guidance- a systematic review. Cyber-bullying, cyber crimes and UK legal guidance for use of social media. 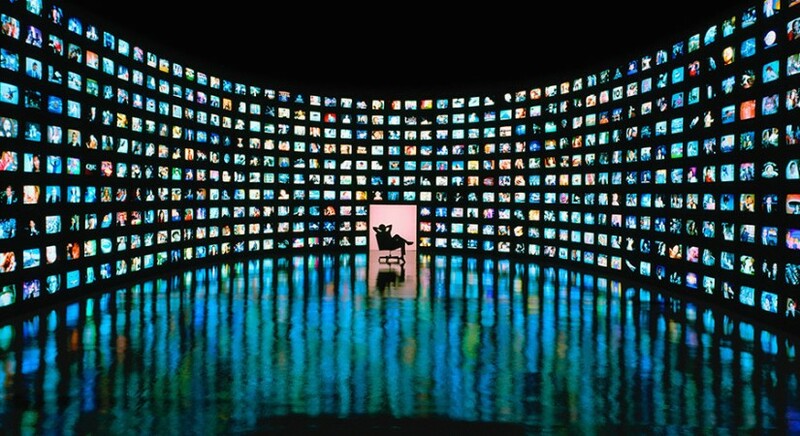 Media and big data- laws and practical interpretations. Media laws in countries with a communist past- the case of Hungary with its shifting stance on democracy. The implication of social media language on social media laws in the UK- a review. Media laws for radio broadcasters in the UK- a review of general guidelines and practical issues.